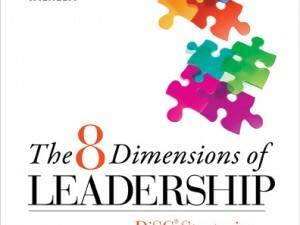 Are you looking for a tool for leadership development and having trouble discerning the difference between Everything DiSC® Work of Leaders and Everything DiSC 363® for Leaders? 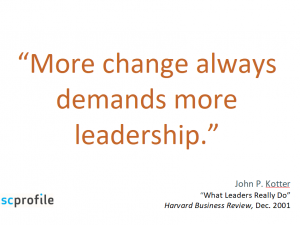 Both will help leaders develop stronger skills and learn about their own leadership strengths and vulnerabilities. Through the framework Vision, Alignment and Execution, the Everything DiSC Work of Leaders encourages leaders to understand their own behaviors and how they impact their own effectiveness. It’s an opportunity for leaders at all levels to reflect on how they approach each step of leadership. Based on best practices, Work of Leaders focuses on tangible steps directed at leading a group or organization toward a desired outcome. It connects you to real-world leadership demands, thereby generating powerful conversations to provide you a clear path for action with personalized tips and strategies. The Work of Leaders incorporates DiSC to stimulate new insights around leadership styles and behavior. It also encourages reflections and discussion on the team and organizational level. Everything DiSC 363 for Leaders is a 360 assessment that combines the best of the 360 degree feedback with the simplicity and power of DiSC, plus three strategies for improving leadership effectiveness. The result is a 360 experience that’s more productive and satisfying. Leaders get their next steps with three things they can focus on now for improving leadership effectiveness. 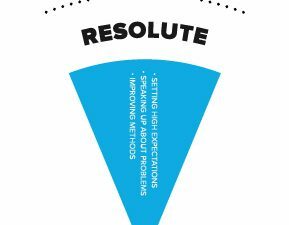 363 for Leaders is meant for anyone wants to use 360° feedback as part of their leadership development. Each profile can be used for leadership development separately or together. 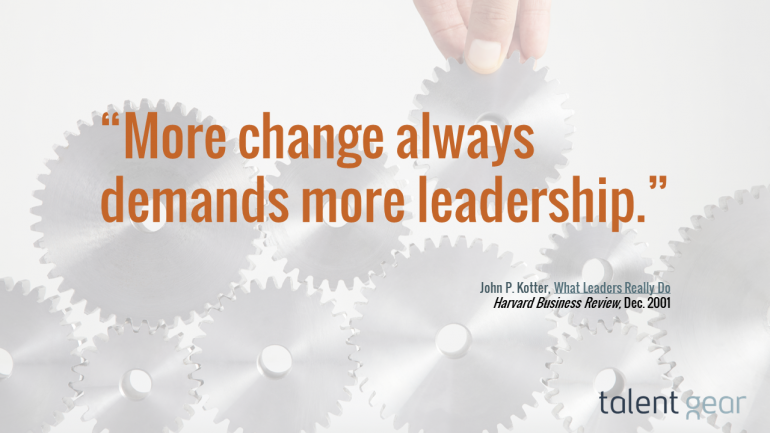 How have you used these tools for leadership development?